bruno mars grenade. . Wallpaper and background images in the Bruno Mars club. 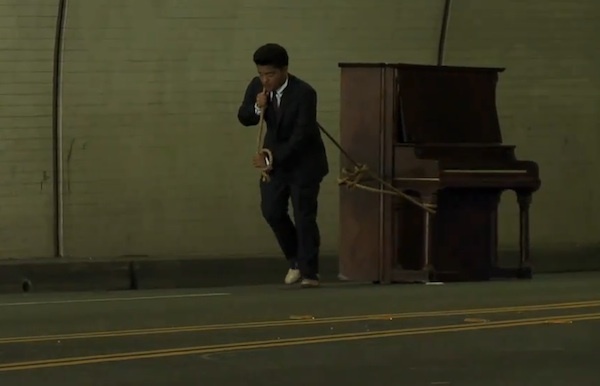 This Bruno Mars photo contains pianiste and accompagnateur. There might also be costume d'affaires, costume d’affaires, concert, piano, pianoforte, and piano forte. Bruno Mars rehearses at the Nokia Theater for the 2010 MTV VMAs.